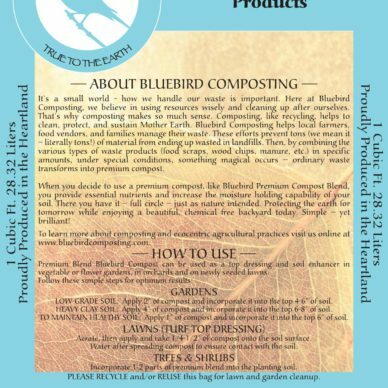 BlueBird Composting believes in using resources wisely and cleaning up after ourselves. 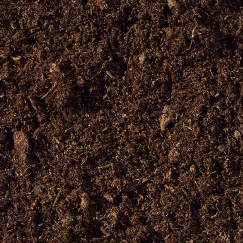 That’s why composting makes so much sense. 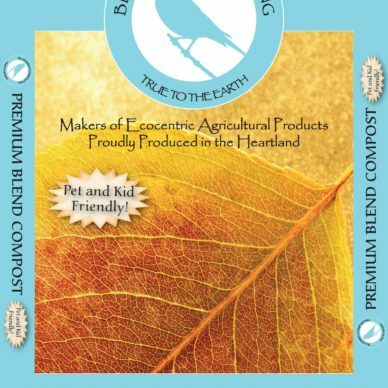 Composting, like recycling, helps to clean, protect, and sustain Mother Earth. 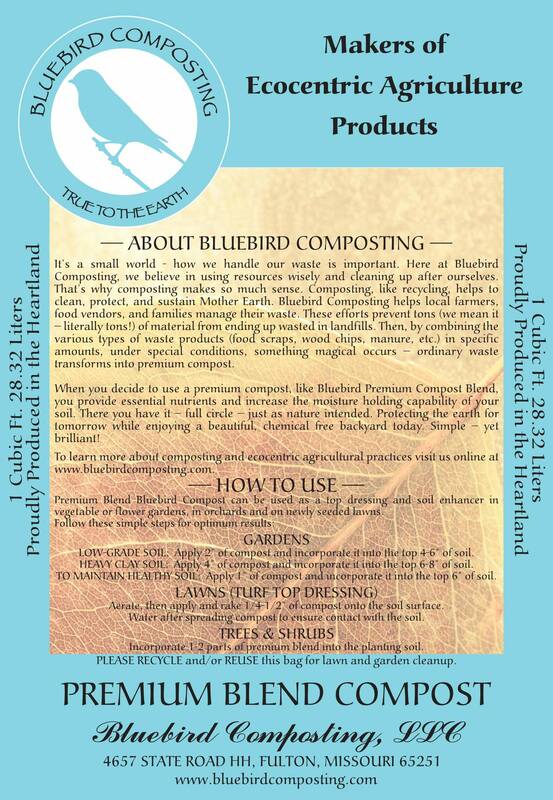 BlueBird Composting helps local farmers, food vendors, and families manage their waste. 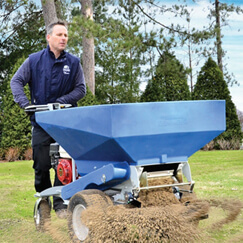 These efforts prevent tons — literally tons! — of material from ending up wasted in landfills. 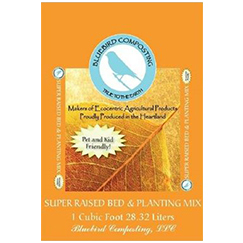 Then, by combining the various types of waste products (food scraps, wood chips, manure, etc.) in specific amounts, under special conditions, something magical occurs. 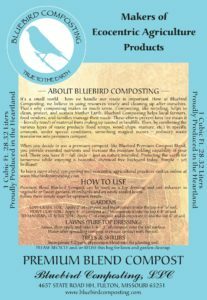 Ordinary waste transforms into premium compost!